Directed by Lenny Abrahamson. 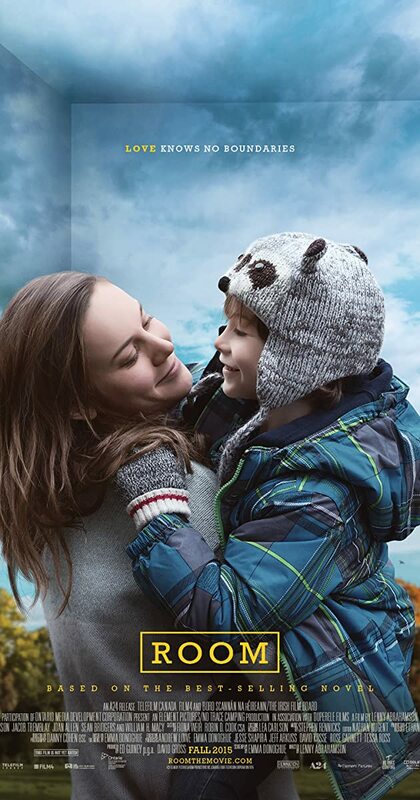 With Brie Larson, Jacob Tremblay, Sean Bridgers, Wendy Crewson. Held captive for 7 years in an enclosed space, a woman and her young son finally gain their freedom, allowing the boy to experience the outside world for the first time.